Ionic framework created by Max Lynch, Ben Sperry and Adam Bradley of Drifty Co. in 2013 is a highly useful programming language. Ionic like Native React is an open source cross-platform framework used to build hybrid mobile applications. 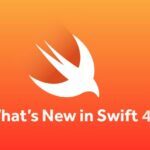 Hybrid applications are based or coded in HTML5 are basically small websites that have access to the native platform layer. 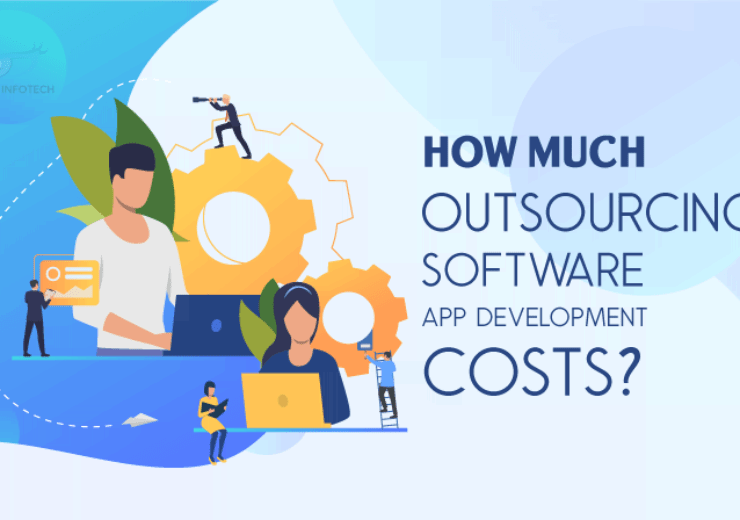 In comparison to pure native applications, hybrid apps have many plus points like platform support, the speed of development, access to 3rd party code and many more.  Ionic Framework helps you build your applications and progressive web applications as it offers you the best web and native app components. Ionic Framework is a free and open source project that can be used by anyone. 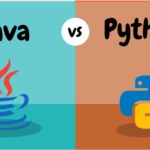 Its cross-platform feature allows you to frame only one codebase for both web and mobile apps. Ionic provides you appropriate behaviors like navigation, gestures and even styling to have a look and feel your mobile applications. The Ionic framework uses premier native plugins. Documentation of the Ionic framework is first class built with real components, examples, and guides. 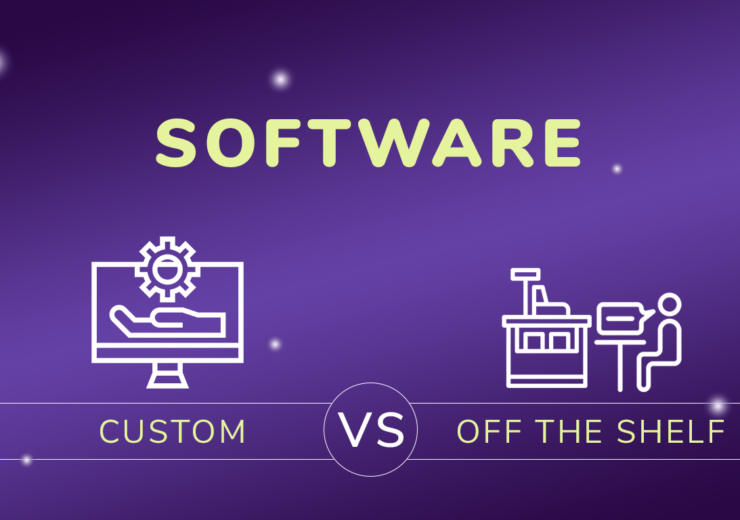 While developing an application it is important to choose the one which matches perfectly with your end result thoughts. 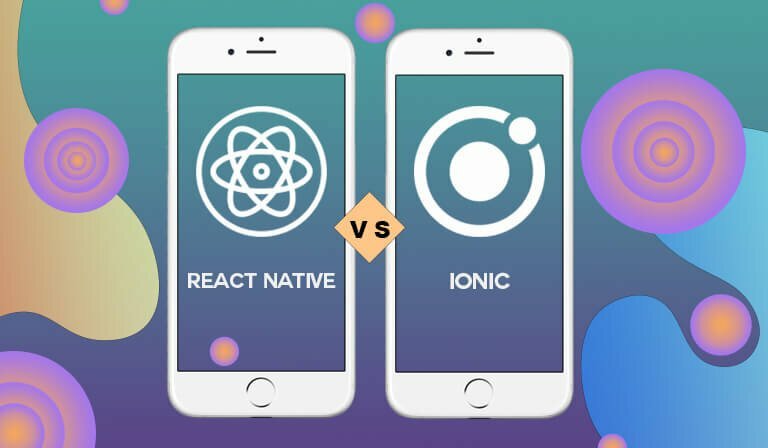 As we all know both Ionic and React Native is good with its code of conduct let’s find out the difference between both of them. 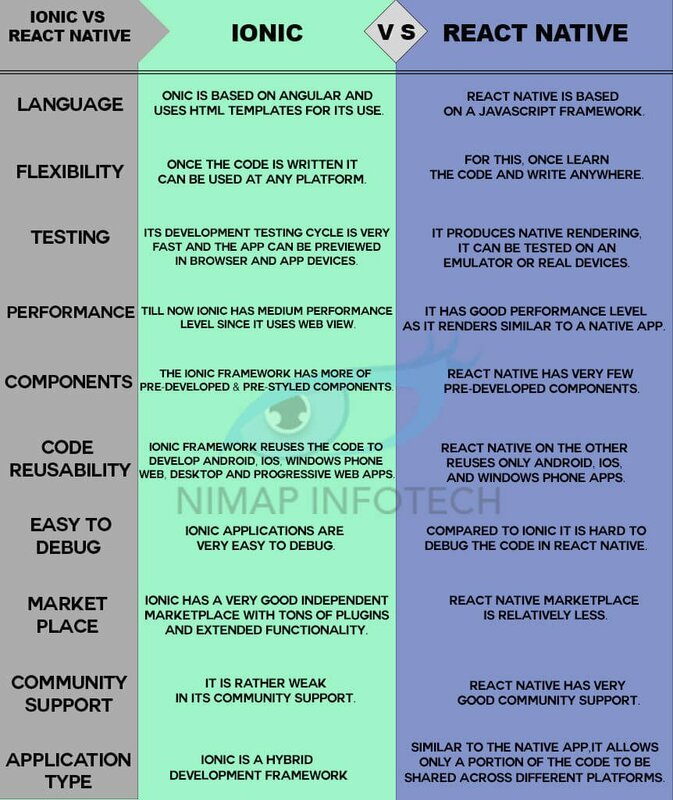 After going through the above differentiation it is clear that both Ionic and React Native framework are completely different as they offer completely different mobile and web app solutions. 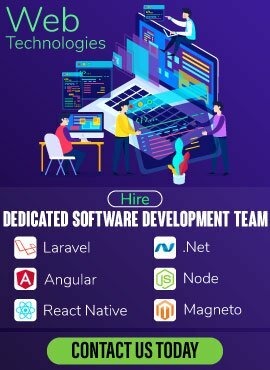 Thus it is better to plan out what are your applications requirement to decide which among the two are going to be helpful for you. 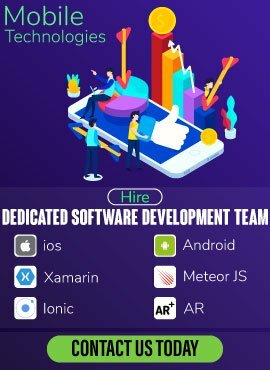 React Native is very good with its development speed and similarly, Ionic framework too is keep growing over the years to make itself more in demand.